Making Plans – First and foremost, you need to get into the right mindset and plan a job searching strategy before embarking on a job hunt. Make a list of some of the key things you want to get out of your job search, such as the location of the company, what kind of work you are looking for, what sort of employer will you be comfortable working with, the salary you are expecting, the working hours, etc. Identify your skill sets – Do not just apply for jobs by looking at their titles because they seem fitting to your career goals. Instead, focus on the required skill sets and go for jobs that match your experiences. Since job titles constantly change, it is important to keep the focus on the required skills of the position so that it can open your search up to job titles and positions that you never thought would match your expertise. 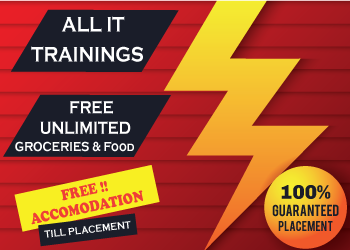 Narrow down your search to the best options – Some people apply to as many openings as possible, irrespective of the fact whether these jobs are fitting to their skill sets and career goals or not. Therefore, it is advisable to narrow down your search to a couple of specific desired position titles, for example, if you’re applying for Customer Service Manager then you can also apply for Client Services Manager. To ensure that the position you’re applying for is right for you, make sure to do a little background research on the company to understand its values and their company culture. So, before you start narrowing down, it’s helpful to outline your interests, talents, and passions to determine exactly what you want to pursue. Use your Network – It is a common knowledge now that more and more positions are being filled without being advertised. Networking is one of the most effective job hunting techniques and plays an important role in the job market. Networking is the way of connecting with others and also giving and receiving information, ideas, referrals, recommendations, leads and support with others. Tapping the hidden job market may take more planning and nerve than searching online, and for that you need networking. Therefore, when you’re searching for a job, it is important to take advantage of your personal and professional network as much as possible. Reach out to your former co-workers, managers, bosses, and other connections to see if their company or organizations have any openings. LinkedIn is one of the best ways to create a network. Interestingly, 90% of recruiters use LinkedIn as their primary search tool and you should use it to your full advantage. 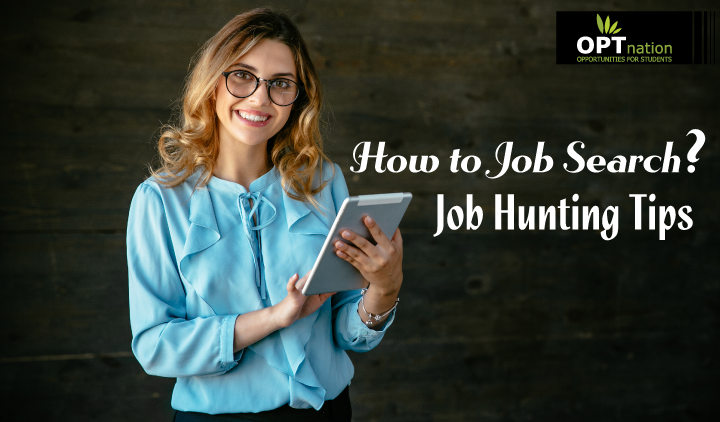 Use job search engines, job boards – With so many sites available at just one click, using these search engines is one of the best job hunting strategies and also apply for them. While some focus on jobs in a particular industry or cater to a certain talent pool, others specialize in connecting people to jobs in certain geographical locations. These sites allow candidates to consider job listings that have been posted by employers or recruiters. Often companies will post the same job position on multiple relevant job search sites to increase the odds of finding qualified candidates. There are some job board aggregators where you find all jobs from different job portals at one place. You can also use niche job boards, like for IT Jobs you can search on ITJobsList.com, an ideal site for nonprofit jobs, FlexJobs for flexible or telecommuting work, or Mediabistro for communications and journalism positions. For Job-seekers in the USA, we provide a job board that caters to jobs for the US as well as foreign candidates in the USA looking for OPT Jobs, Jobs in the USA. Go Mobile – Once you’ve picked the sites that suit your needs and requirements the best, install their mobile apps on your phone or tablet. This will help make it easy for you to put your downtime to productive use. This will help you to quickly and easily search for job listings when you get free time in your schedule. These sites do not only offer convenience but provide several features to make your job search a pleasant experience. For example, you will get notified via e-mails when a listing in your field is posted, they also track your progress and send alerts for your interviews etc. You can choose to get updates every day or less often if you prefer. Using social networking sites – Utilizing social networking sites such as Twitter and Facebook can be a good way to get access to job openings way before they are listed elsewhere. According to various studies, 92% of companies are using social media for hiring—and that three out of four hiring managers will check out a candidate’s social profiles. Therefore, it is also important to delete any controversial content from your social media profiles so that hiring managers won’t come across them and drop you from the list of their potential employees. It’s a must to have a LinkedIn account as it helps in connecting with people who work at your target employers. You can also use Twitter for the same as it allows you to have more than one account, and you can use one of them to focus on presenting your professional self to the Twitterverse. Social media can be a great tool if used wisely.